Come on an information packed adventure with Nana Lesley in the magic red helicopter and have a chat to some of Australia’s most iconic wildlife. 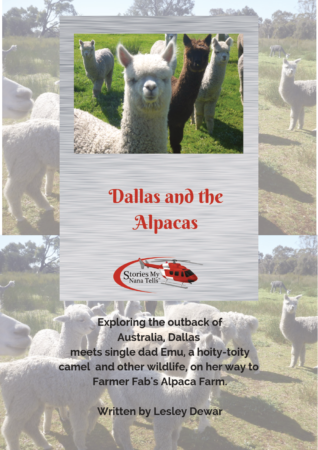 A fun filled story for the 8-to-11-year-old reader, it offers an adventure in the outback, looking for Alpacas. 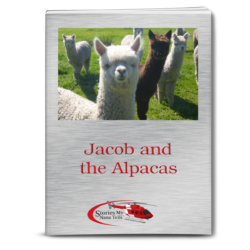 Find out how Alpacas are used in farming for protecting and as guardians for sheep. Along with a little Australian history as well, it’s an interesting adventure meeting the wildlife of the outback, while we get directions to Farmer Fab’s farm, to meet his alpacas. 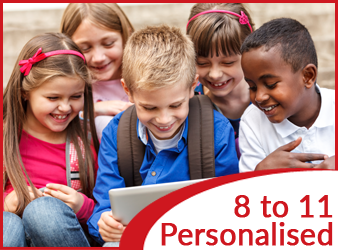 This individually personalised story for a boy or a girl, aged from 8 to 11, is written with the child’s own name, photo & interests included, to make it all about them. 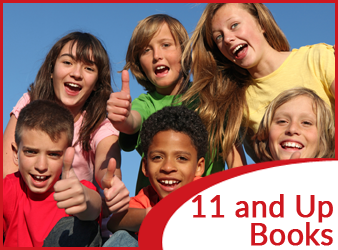 Brilliant pictures and a fun interactive conversational dialogue will entrance your child, and encourage reading and sharing. 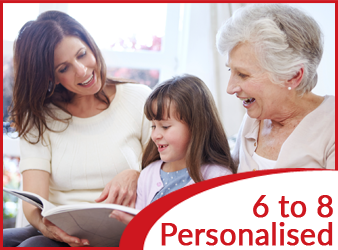 Every child gets a welcome from Nana Lesley, and an occasional card to keep in touch. 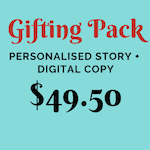 To order, simply click on the $49.50 image.